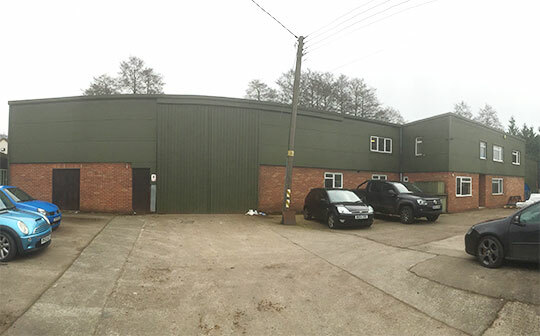 Longhope Welding Company Ltd, serving Gloucestershire and the surrounding counties. Our History and where we are today. 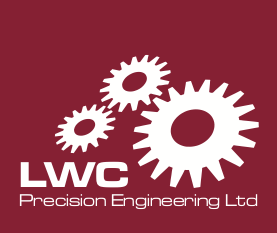 The Longhope Welding Company Ltd has nearly 50 years experience serving the local area in the steel frame building industry, you can be sure we know what it takes to get the job done properly, and our great reputation is well known in the area. From our workshop in Longhope we cover mainly Gloucestershire, Herefordshire & Monmouthshire, but we have no problem going further afield. 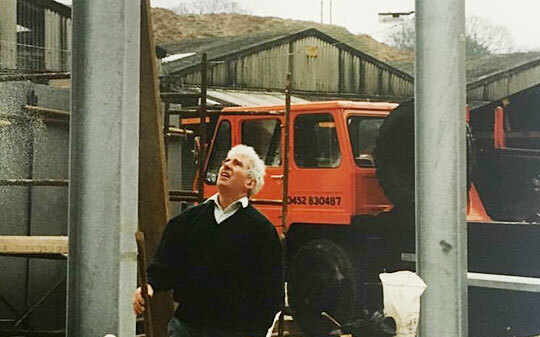 The company was started by the late Stan Stephens in 1968 to cater for the local quarries and transport industry. The current building is on the site of the old Jam Factory (which the locals still refer to, even to this day!) and is an integral part of the local economy. As it grew, the company diversified, became CE Registered and began to focus on light industrial and agricultural steel frame buildings. Over the years Longhope Welding has undertaken larger scale projects such as warehouses, shopping outlet centres, mezzanine flooring and staircases. Our strength lies in our team of people, all of whom have been employed for their unique skills and talents, working together in a harmonious and creative working environment. Thanks to our growing reputation and recommendations the team has grown and expanded its skill set considerably. The Longhope Welding Company can meet your needs no matter how large or small – we are here to offer a full range of services in a fast, friendly and professional manner. Call Tim or Matthew on (01452) 830572 to discuss your requirements. A Director at Longhope Welding Company Ltd, Tim leads all aspects of sales, including new client acquisition and account management. 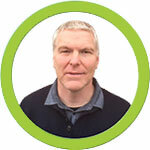 Tim provides the sales organisation with the tools and knowledge to effectively service LWC’s thousands of customers. Information in the process of being updated. With no project too big or small, Matthew has the experience and drive to help your team.